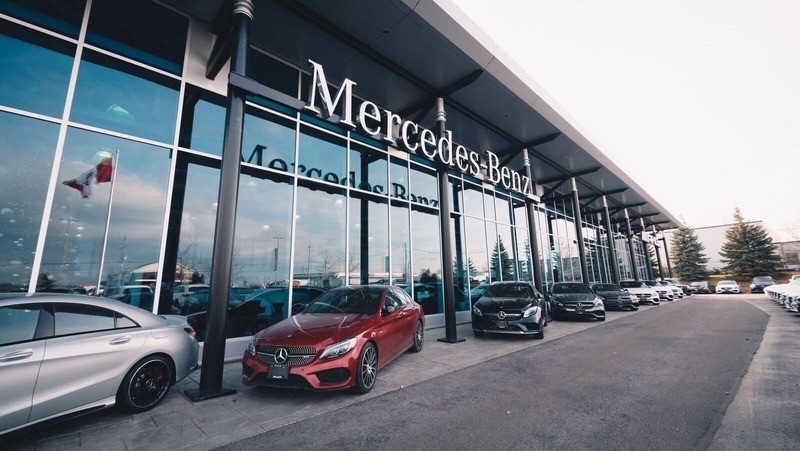 Thank you for taking the time to find out more about Mercedes-Benz Kitchener-Waterloo, where you’ll find an outstanding selection of new Mercedes-Benz vehicles, smart cars, and Sprinter & Metris vans, as well as an array of pre-owned vehicles in excellent condition. Work with our staff to secure a competitive loan rate or a lease plan for your next car. Over the years, we’ve consistently placed the satisfaction of our customers at the forefront of our goals as a company. This extends to every facet of how we do business, from the high-end nature of our facility and showroom to our full attention to your needs as a driver and shopper. Give us the chance to impress you, and we promise you won’t be disappointed. Count on our state-of-the-art service department to take care of your auto maintenance and repair needs. We know that unexpected things can come up sometimes, which is why we always have a highly qualified team of certified technicians on staff. All you have to do is stop by or schedule your appointment online. Mercedes-Benz Kitchener-Waterloo is open for business Monday through Saturday, and we’re easy to find from Guelph, Cambridge, and Waterloo at 125 Centennial Road in Kitchener, ON. Contact us for more information, or stop in for a test drive.